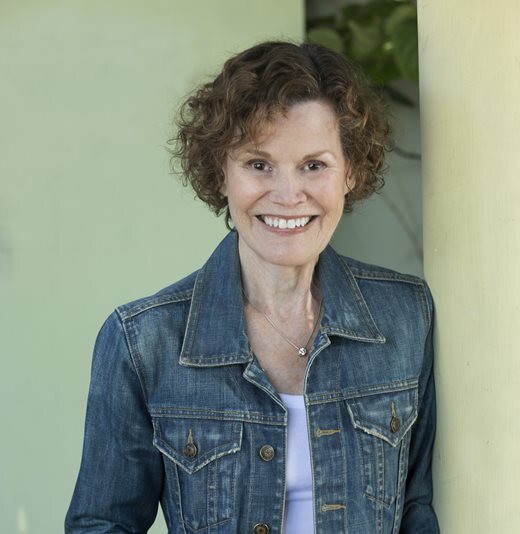 Judy Blume, the best-loved author of Forever and Are You There God? It's Me, Margaret is coming to the UK to talk about her new book for adults, In The Unlikely Event. Don't miss her! LONDON Sunday, 12 July, 6 p.m.
What? Judy Blume talks to Sarah Churchwell at Jewish Book Week. There will be time for you to ask questions. MANCHESTER Wednesday, 15 July, 6.30 p.m.
EDINBURGH Thursday, 16 July, 6.30 p.m.
LONDON Friday, 17 July, 6.30 p.m.
LONDON Saturday, 18 July, 3.30 - 4.15 p.m.
What? Judy Blume will be speaking to Patrick Ness, about her young adult novels at YALC (Young Adult Literary Convention), which is happening at the London Film and Comic Convention (LFCC). DUBLIN Sunday, 19 July, 8 p.m.